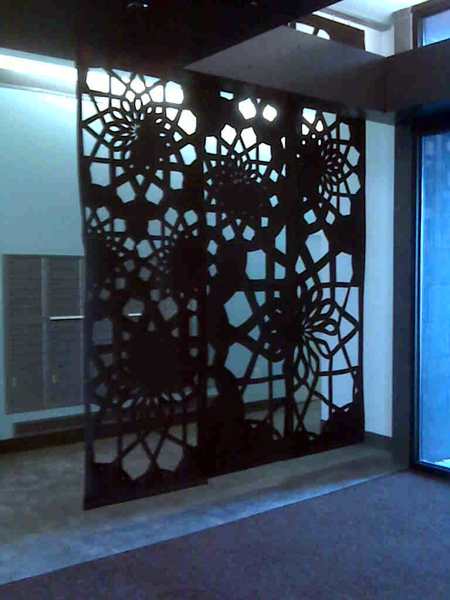 Maximize your space in style with custom made room dividers and partitions from Laser Cutting Shapes. 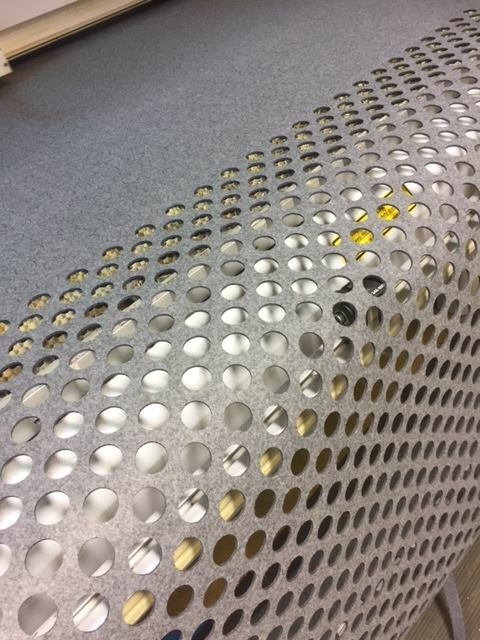 Our precision laser can cut precise patterns, shapes, and sizes to deliver a design that has the style and function you desire. 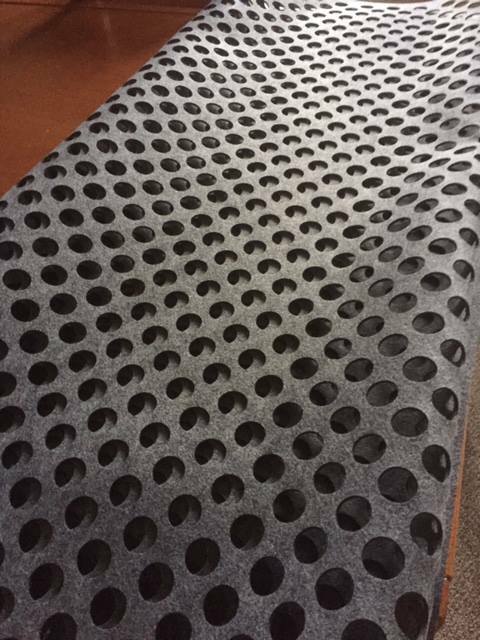 Thanks to our laser felt material, our room dividers are highly flexible and capable of delivering privacy, noise reduction, solar flare reduction, and modern aesthetics. 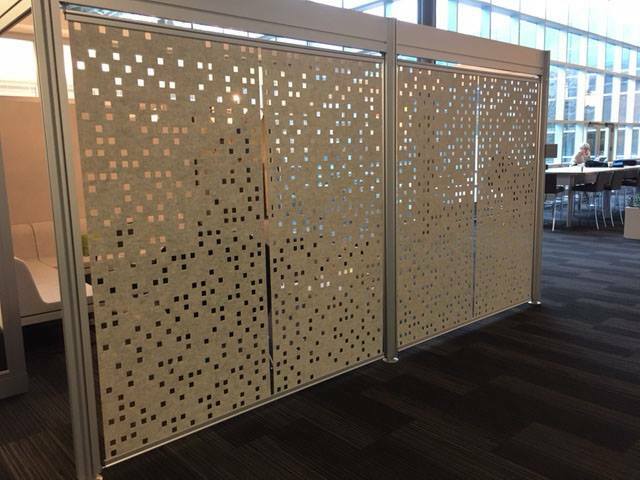 Room dividers are great for dividing up rooms and turning large areas into smaller, functional spaces. 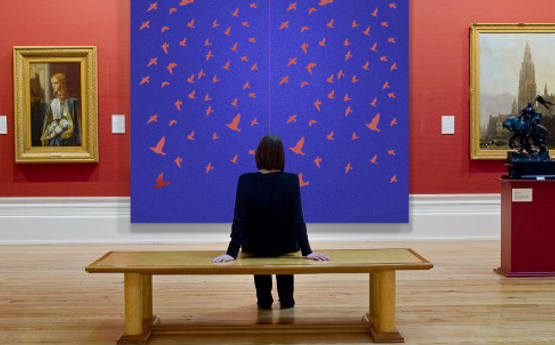 Whether you’re bringing a new interior design to life, perfecting your office space, adding privacy to an open layout, or just looking to add style to an existing room, a custom room partition or laser cut room divider from Laser Cutting Shapes can provide a creative way to redefine your space. 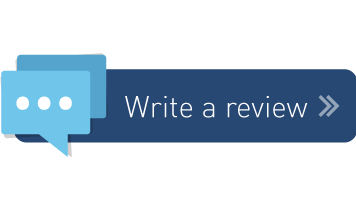 Browse additional room divider information and examples below to learn more, or click Start Your Quote to start your project today! 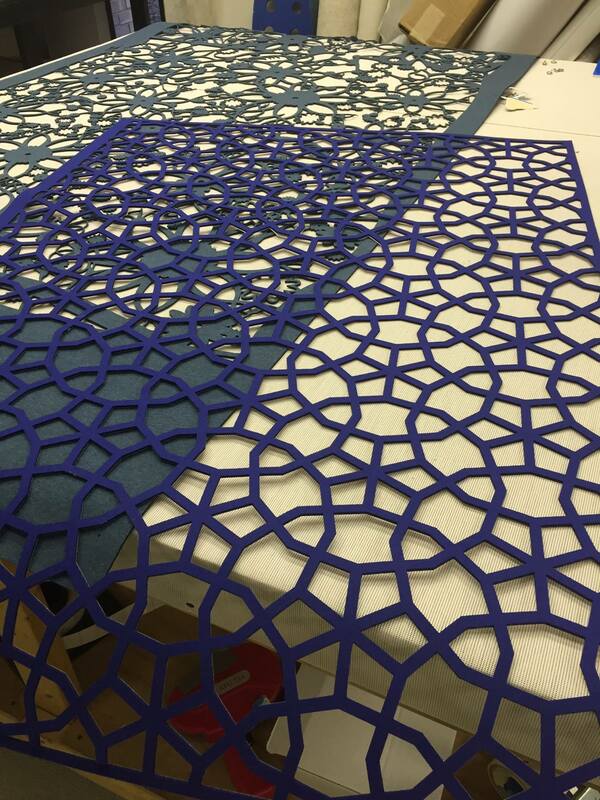 In addition to custom made room dividers, we offer a variety of patterns, colors, and sizes to meet your needs. 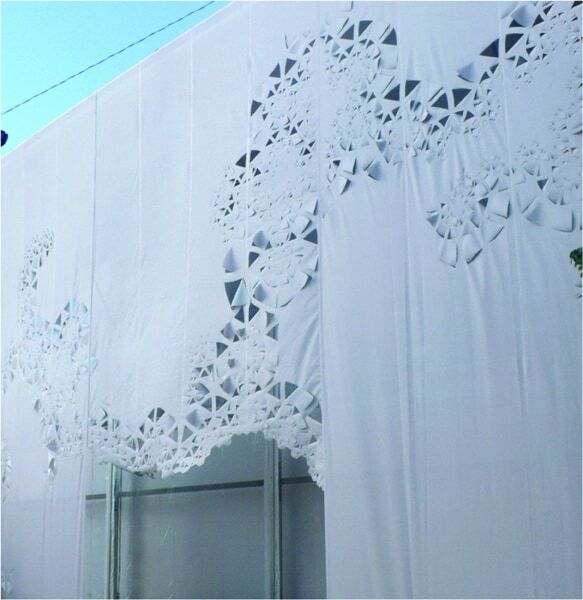 Hanging room dividers can be hung from our Laser Track system or in some cases your existing curtain hardware. 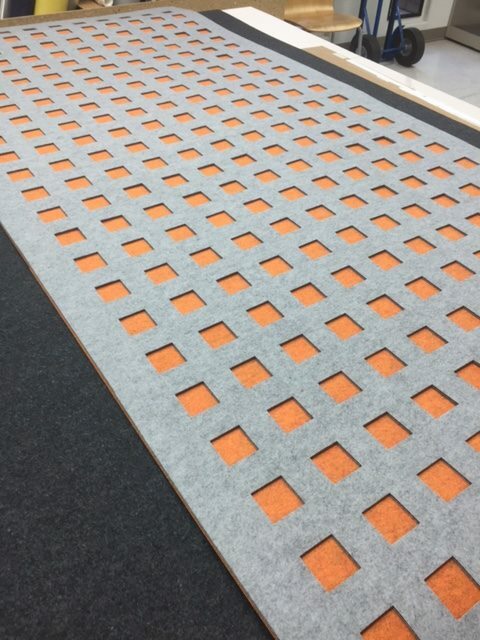 When used with our Laser Track system, the panels can be easily moved and provide you with flexibility in terms of how you divide your space. 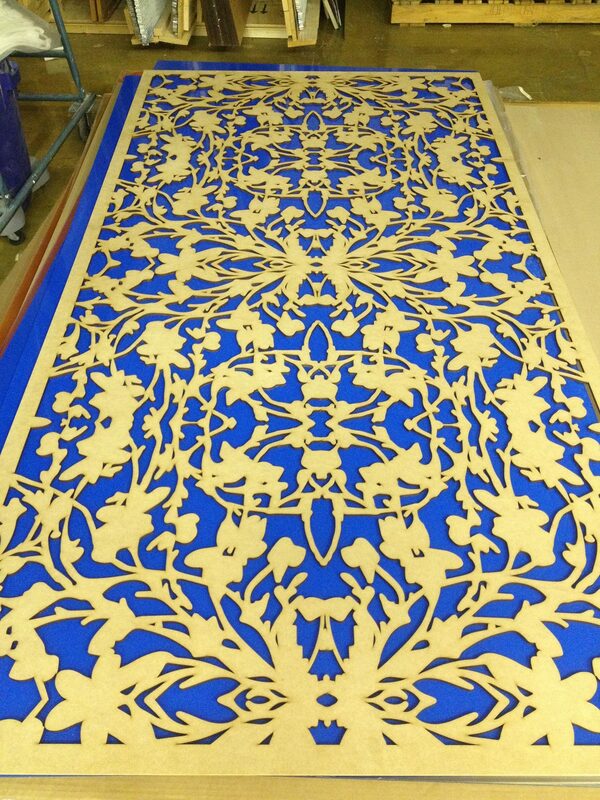 Below are some examples of room dividers, partitions, and paneling produced by the team at Laser Cutting Shapes.